First of all this is the Sky Solo Plus from Vaporesso. Because is a bigger version of the vaporesso sky solo, the vape pen has all its features. With a bigger battery of 3000mah, you will enjoy more vaping during the day. Furthermore, it adopts advanced OMNI Board Mini chip. Therefore, you will have a very safe and high performance vape. Another factor is that it is compatible with all GT and GT NRG coils. The vape pen comes with the GT Meshed coil. The coil will enlarge the heating area and maximize the interaction with cotton. As a result, you will get pure flavor and also massive clouds. 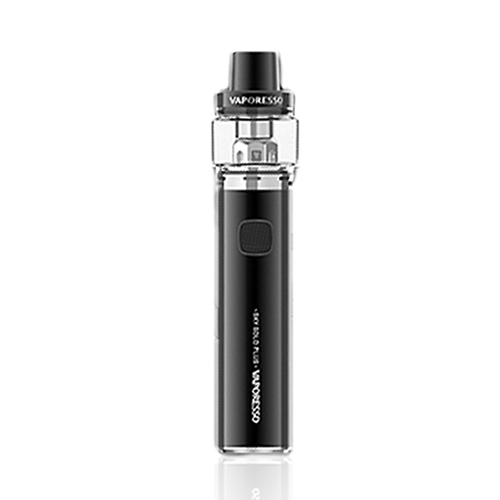 Another important factor for the Vaporesso Sky Solo Plus is that it has a huge capacity of 8ml. Also , with the top filling system, you will refill it very easily. Finally, the SKY SOLO PLUS is the perfect starter kits for anyone new to vaping.